Lawyer hails from the same sire line as the top European racehorse in Equiano, a dual winner of the Group 1 King’s Stand Stakes as a three-year-old and five-year-old. Lawyer is an extremely consistent stallion with great results. Of only 37 individual runners to date his progeny have notched up over 60 wins, with total prize money being over $770,000. 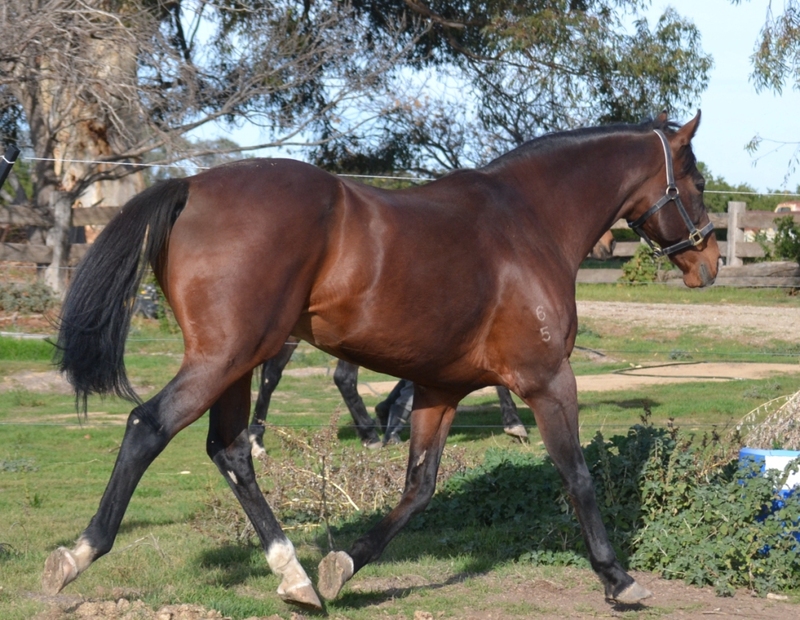 He is an attractive, well put together individual with a superb temperament, offering breeders a proven sire that is renowned for producing strong and sound racehorses. 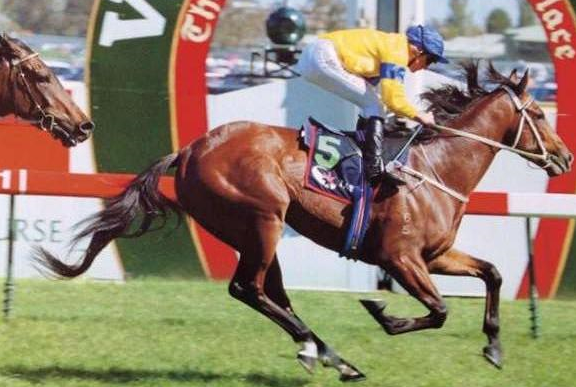 Lawyer, raced by his breeder Gordon Stack, was a leading 3YO of 1998-99 and effective from 1100m to 2500m, earning nine Stakes cheques in succession. After second placings in his only two appearances at two, he won the Group 2 AJC Royal Sovereign Stakes and the Group 3 Norman Robinson Stakes where he trounced runner up Sky Heights. He was also second in the Group 1 AJC Spring Champion Stakes won by Dignity Dancer in track record time, Group 1 STC Canterbury Guineas by a short half head to Arena, Group 2 Tulloch Stakes and the Listed Dulcify Quality and third to Arena and Sky Heights in the Group 1 Victoria Derby.